The Office Troffer Retrofit Kit is a universal retrofit package that allows LED light engines to be incorporated into any existing luminaires of standard 1x4, 2x2, or 2x4 dimensions. 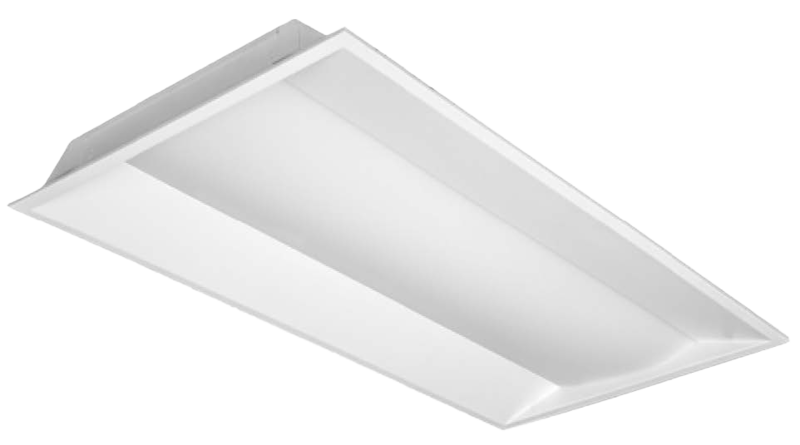 The design allows fixture housings to be retained while efficient LED light drivers take the place of conventional lamps. The savings in man-hours for disposal and installation are significant, while also allowing businesses to reap the benefits of high efficacy lighting. The Kit’s T-bar design provides the highly flexible framework by which the Kit LEDs are fixed within existing luminaires. Compared to complete reinstallations, retrofits with the Office Troffer Retrofit Kit offer extremely quick turnaround, using much smaller installation crews. This has been an important consideration for our customers for whom time is mission critical, e.g. corporate offices, schools, and healthcare facilities. The retrofit kit is available in color temperatures of 4000K and 5000K. 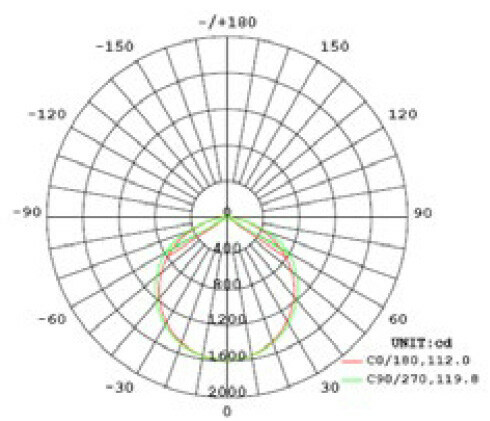 The CRI is a class-leading 85+ and creates excellent visual acuity. Luminous efficacy is a superior128 Lm/W with a power draw of 40W. L70 is an excellent 156,000 hours. The LED retrofit kit can be installed by hand in a matter of minutes. Any standard-sized fixture can accommodate the Kit. The Office Troffer Retrofit Kit features a sheet metal design which allows swift installation without the use of any additional tools. The package’s T-bar design allows for flexible and intuitive adjustments to fit. The polycarbonate diffuser creates bright and consistent light output matching in quality that of dedicated LED troffers and panels.